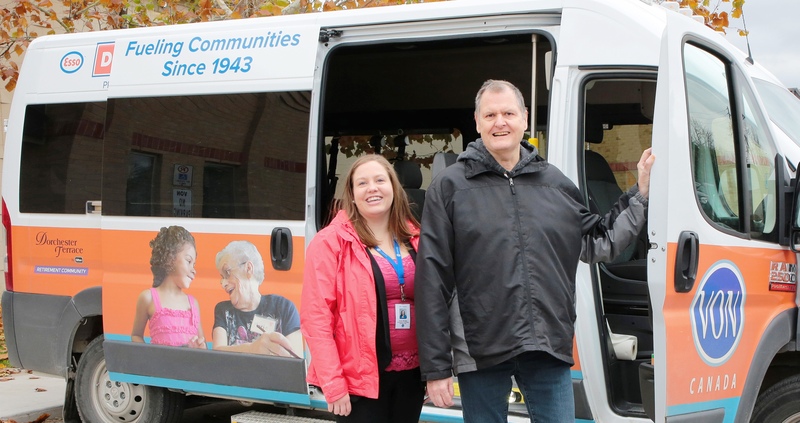 YOU can be the difference to connect individuals in our community like Steven with VON programs and services so they too, can receive VON care. In bridging VON programs with individual needs, your gift goes even further than just one important program. Please donate generously today!